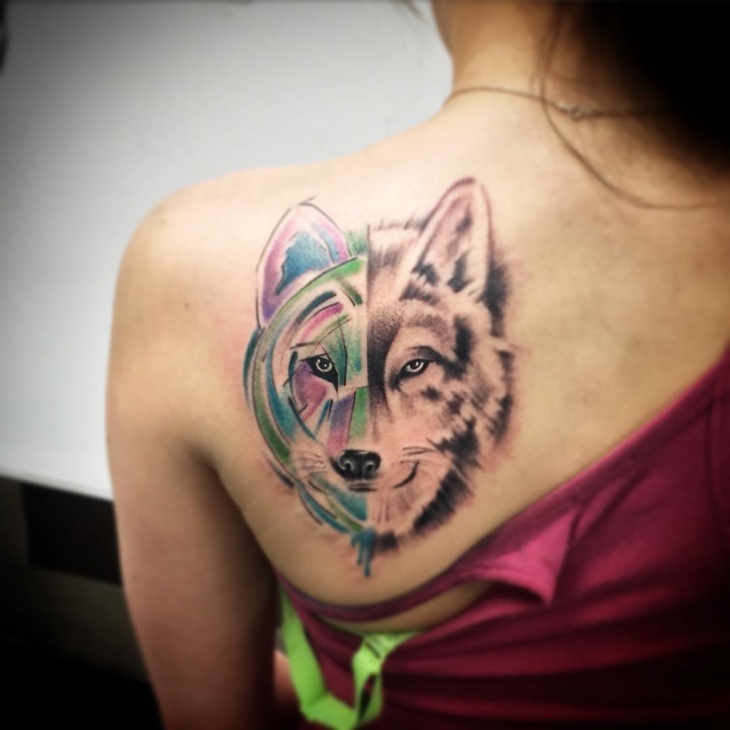 We all know that getting a tattoo is not just for fun but also a lifelong responsibility and something that will remain with us forever. 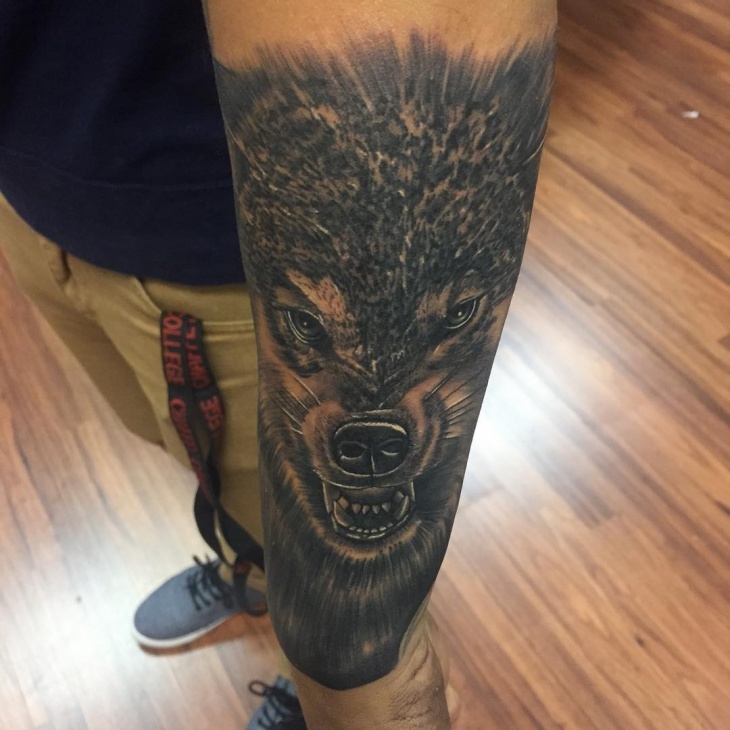 The significance and the representation behind that is the most important thing and you might have to consider that aspect as well. 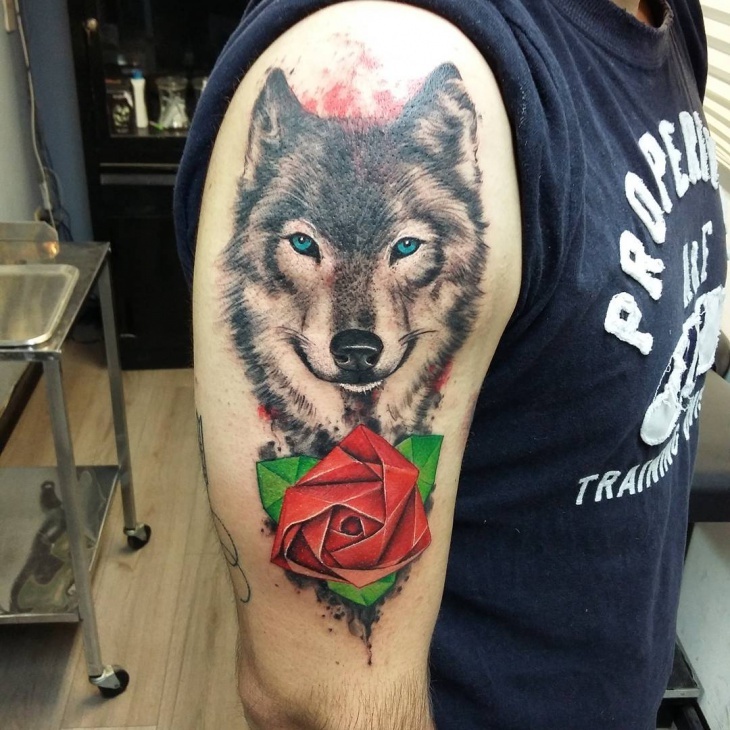 Wolves are generally known for their fierce nature, their loyalty and their intelligence. 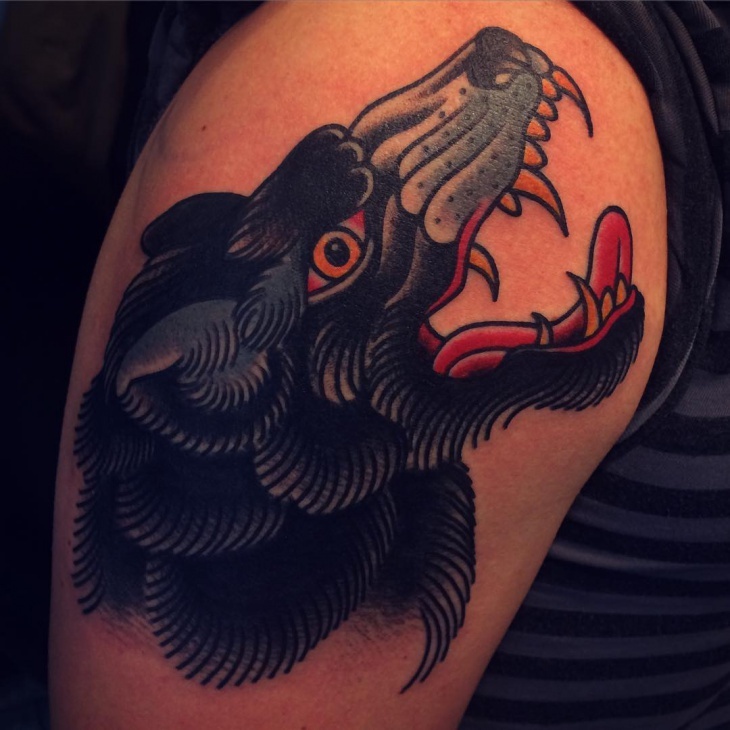 In fact, it seems that back then in the stone era, wolves were a domestic pet for people. 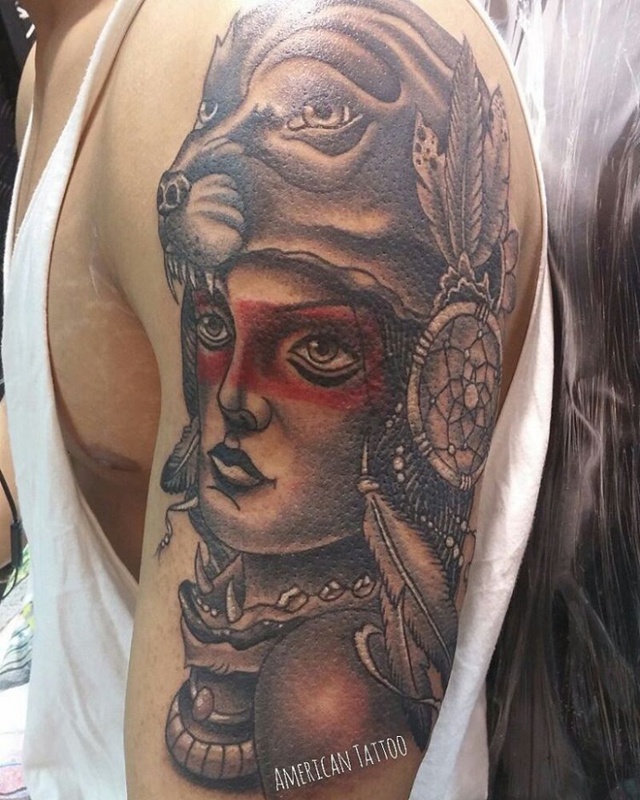 It is associated with the Indian culture and it symbolizes with a person’s character. 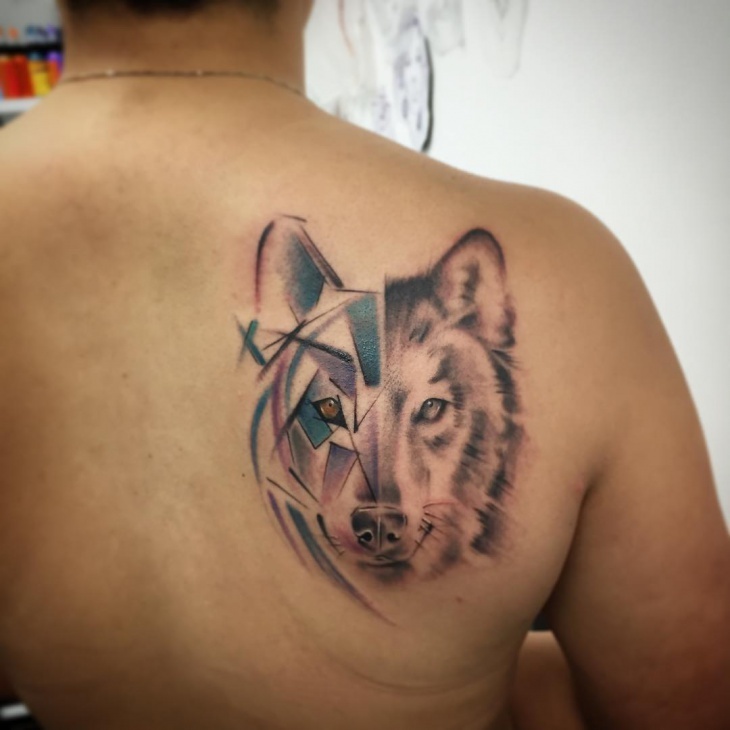 But, the tribes also had affection and affiliation towards the wolves and adopted them as their pets.Wolves are also known for their compassion and cunning nature. 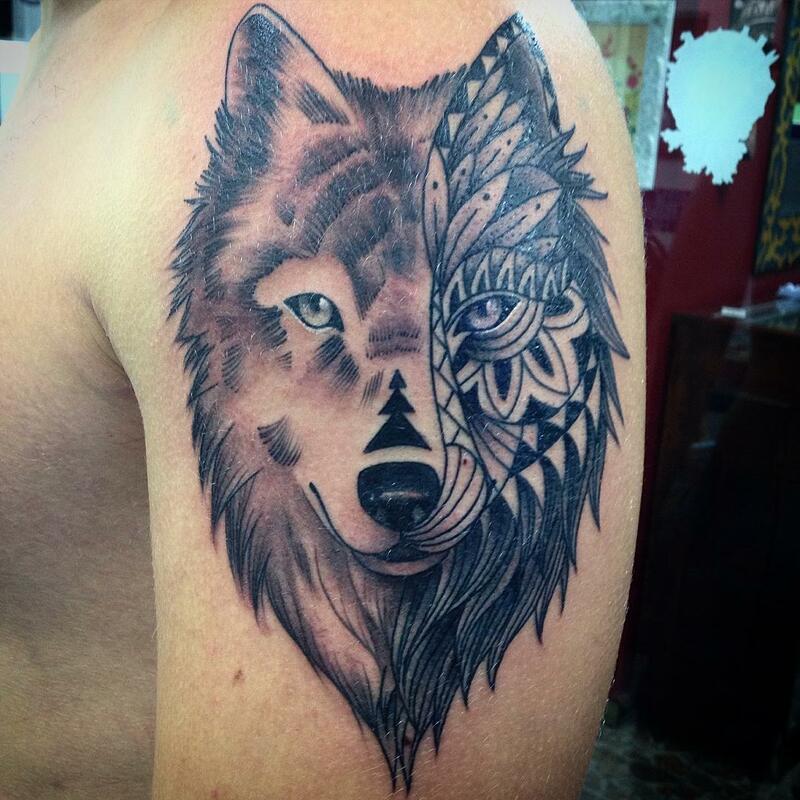 If your character goes with any of the above mentioned ones, then you should definitely try a wolf tribal tattoo. 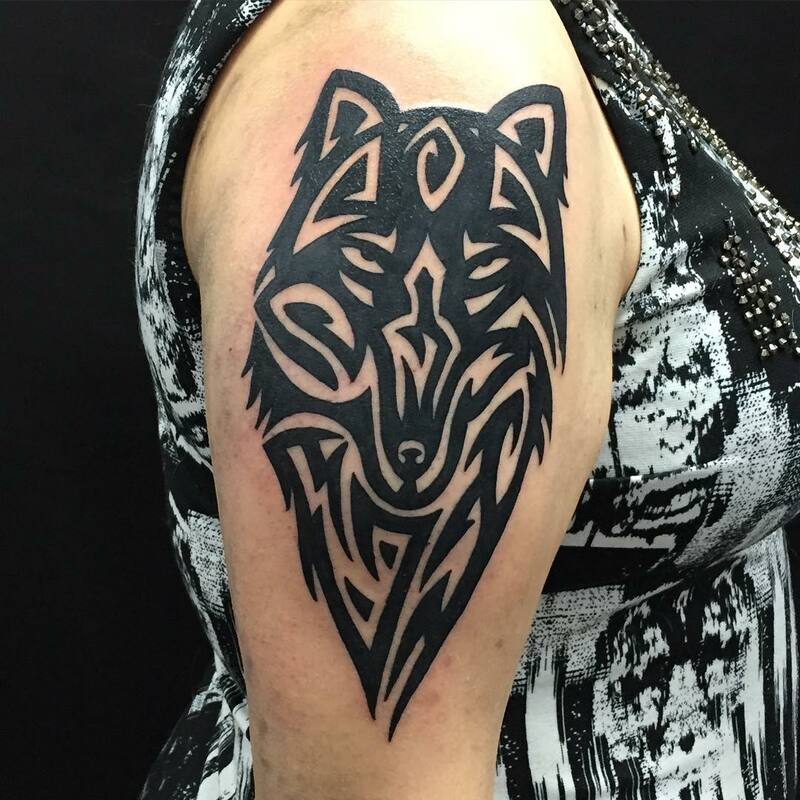 You can combine designs like wolf face design, wolf body design, just the wolf head, tribal wolf howling design, 3d wolf tribal designs, you can combine moon and the wolf design , colorful wolf designs, Celtic wolf tribal design and so many more. 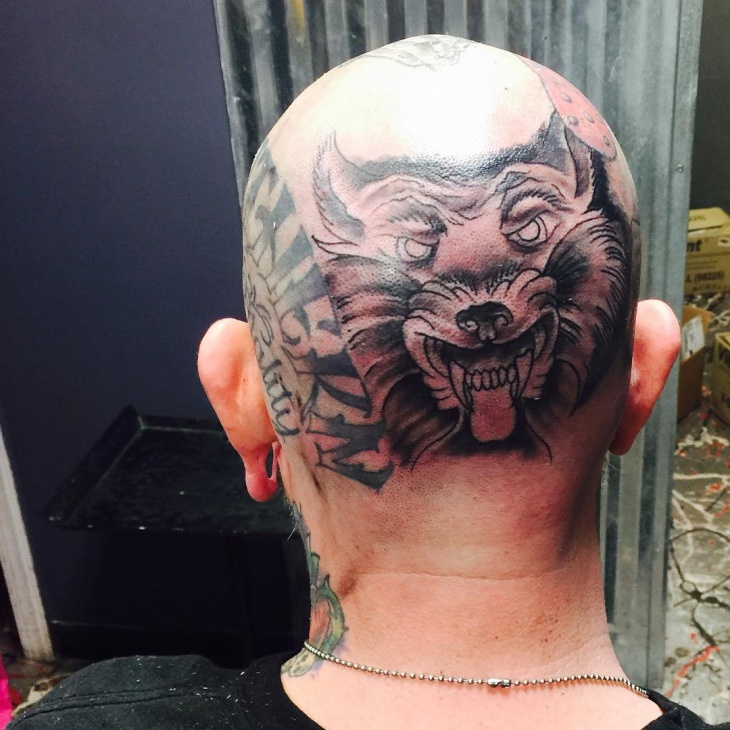 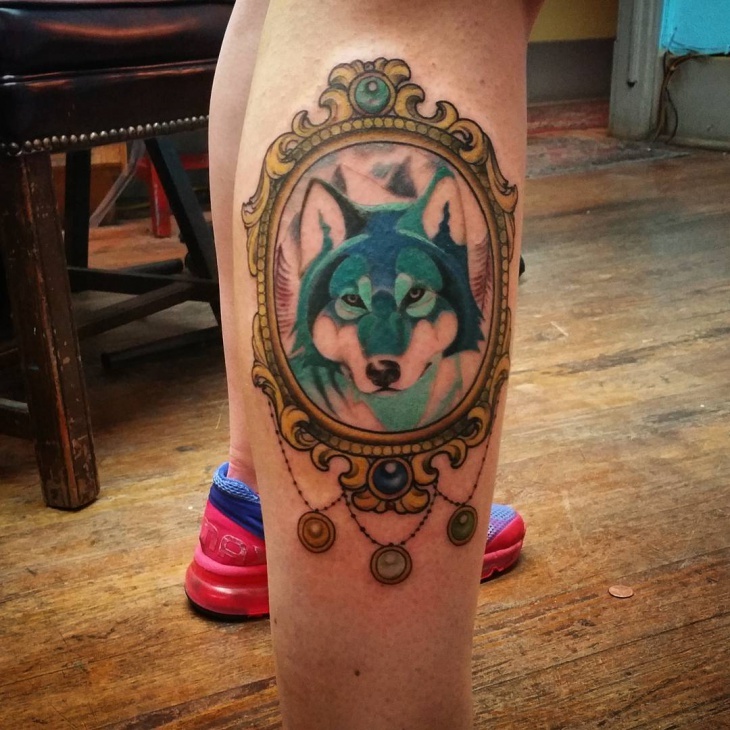 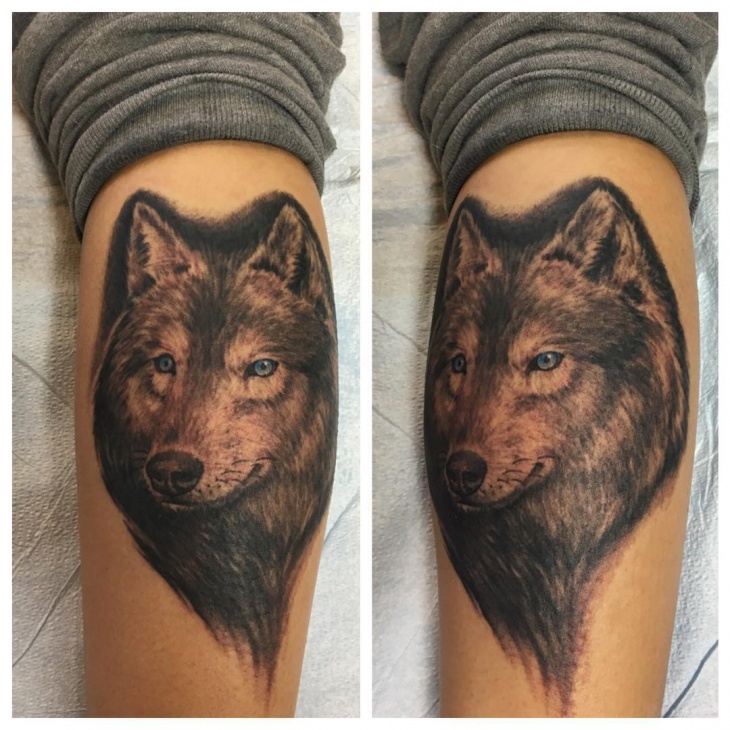 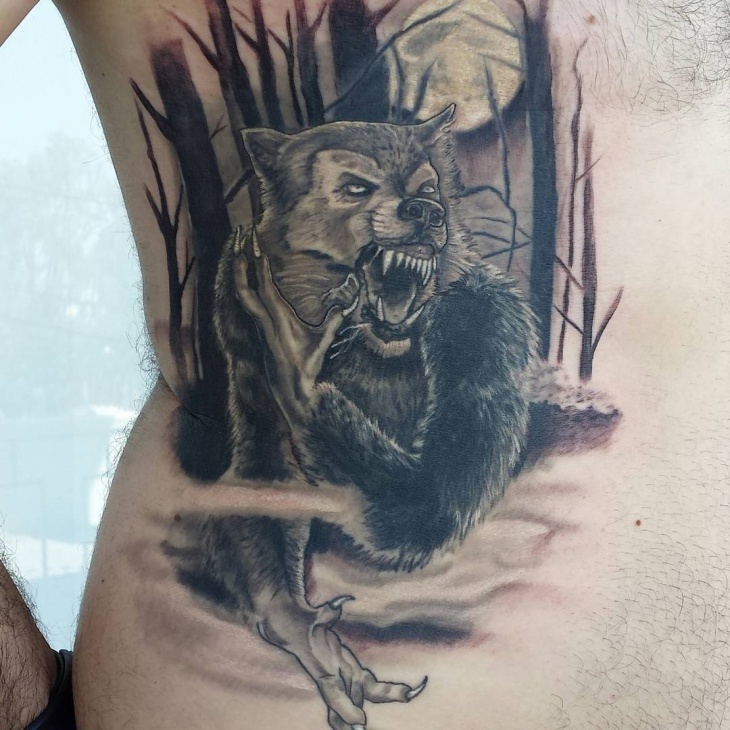 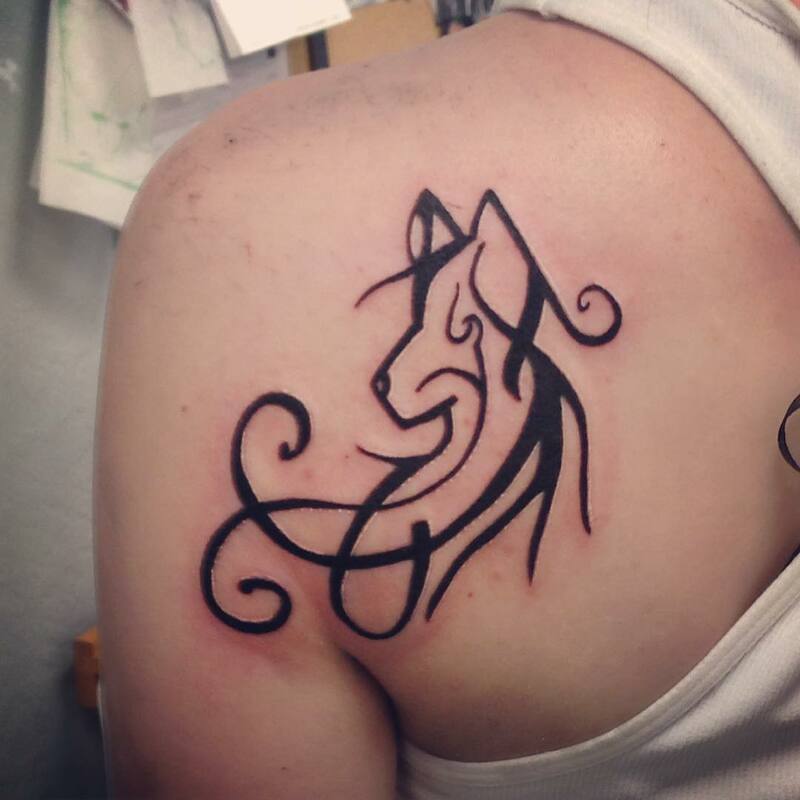 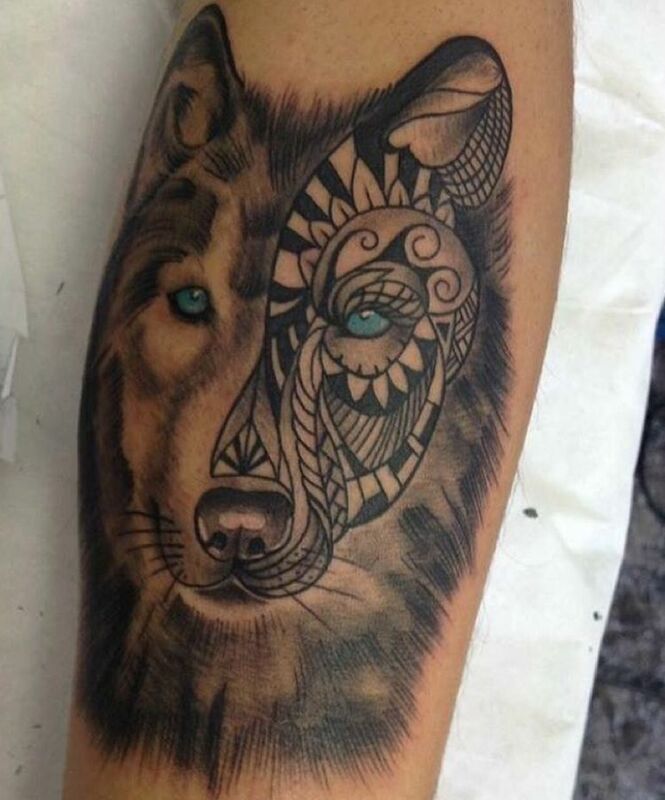 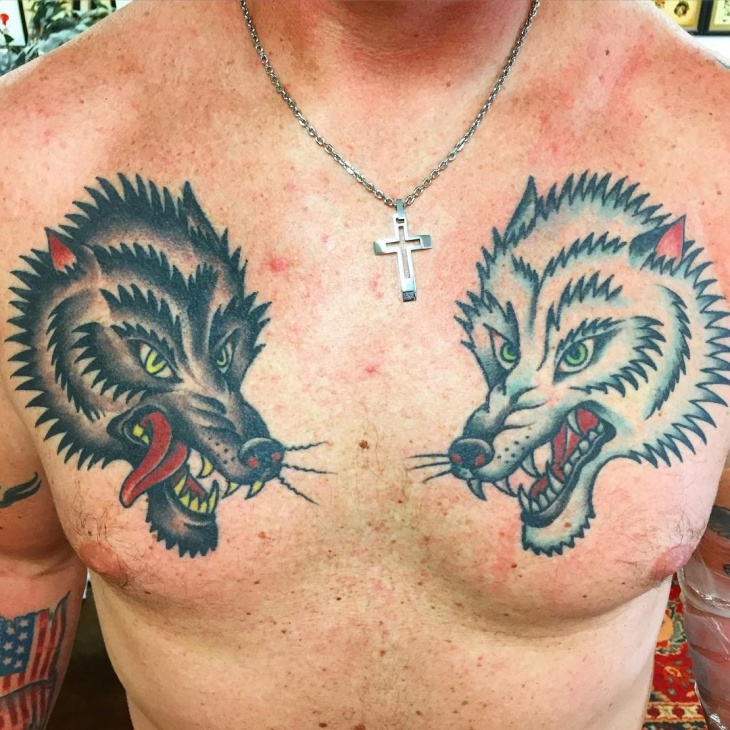 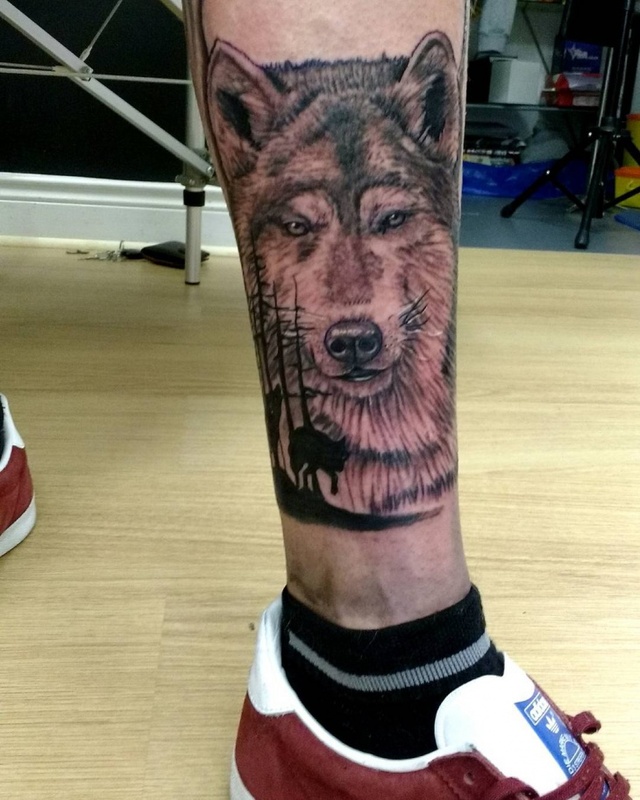 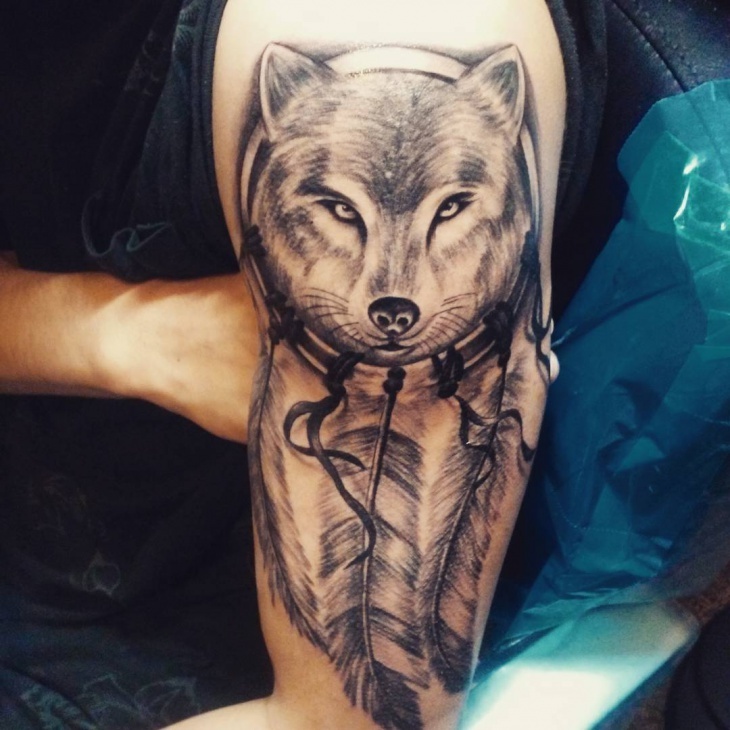 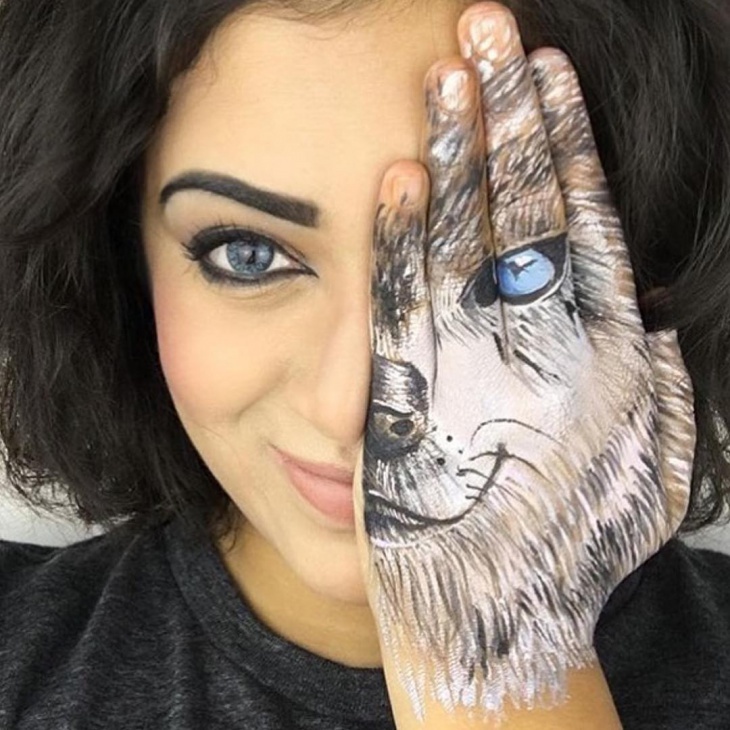 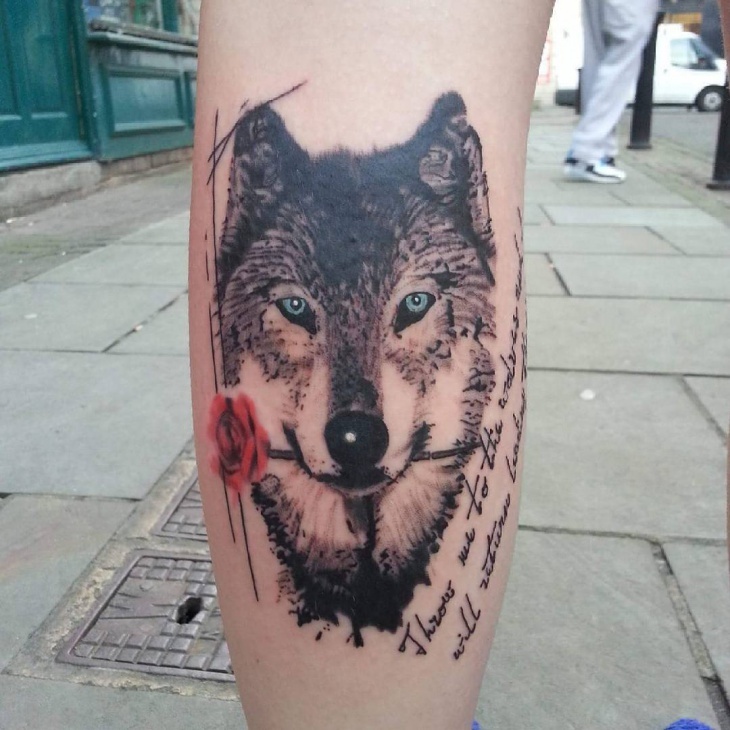 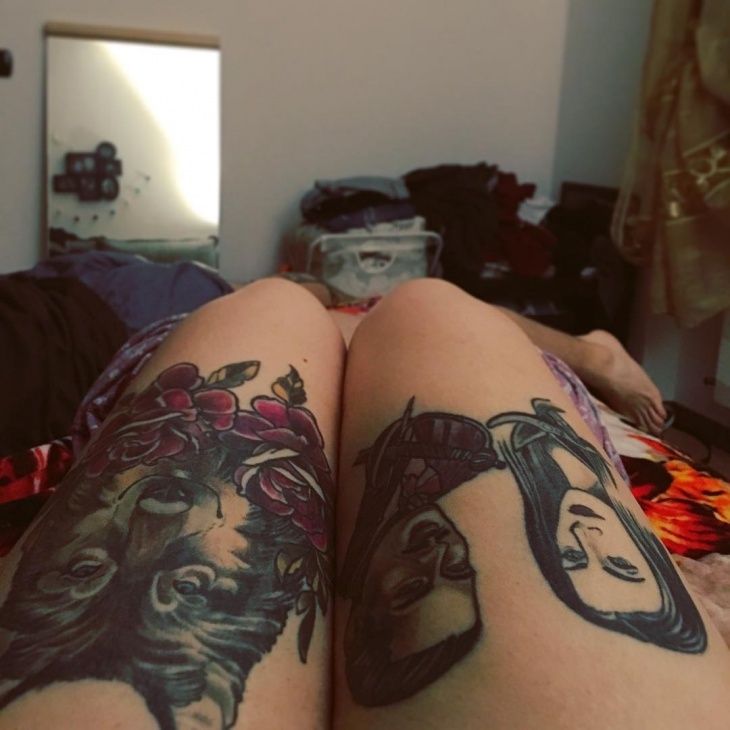 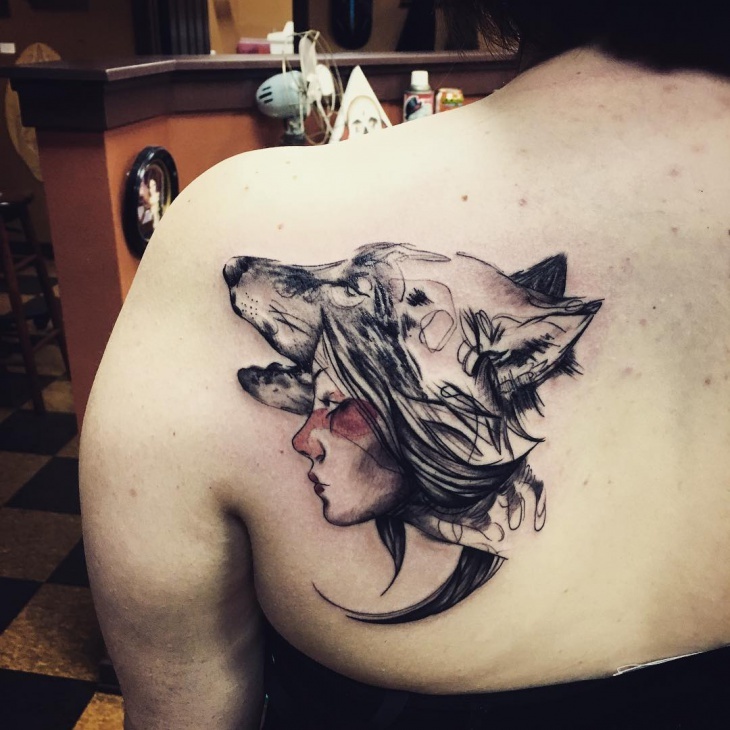 The upside of a wolf tribal tattoo is that it is fierce, effective and very mainstream!